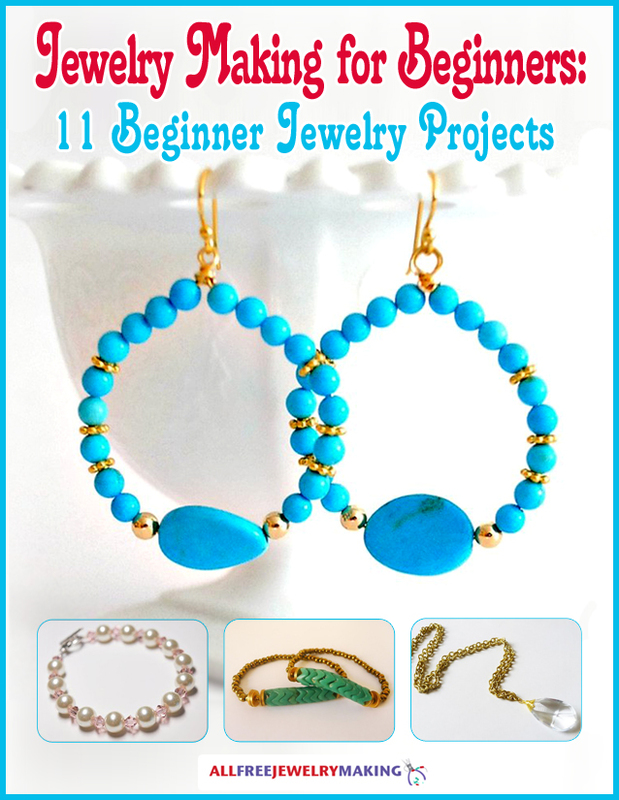 Are you to new to jewelry making? You can craft this Super Simple Beaded DIY Statement Necklace! Get ready to make some colorful DIY jewelry and get outside of your comfort zone. This beginner project is easy to make and fun to wear. Statement necklaces are a simple way to add a pop of color to any outfit. Make a cute DIY accessory and expand your jewelry making knowledge with this statement necklace tutorial. Plus, as an added bonus, at the bottom of the tutorial, you will find an additional DIY necklace design idea! Super simple and another great quick project from A Beautiful Mess. Just take a few bulky or chunky beads that you have with an art deco type look and string them on a pretty chain then add and closure and voila you have yourself your very own customized statement necklace. Not sure what I want my statement to say yet. Have you thought about making your own necklace but was not sure about attaching the rings yet well then this is the super simple necklace for you to start with. You can use purchased wooden beads and paint and decorate as you like add to some string and tie to a chainand their you have your first necklace then the tutorial has a bonus necklace that you can to teach you a different one using the rings nd eye pins. Super great pictured step by step tutorial.